Dr. Cameron Jolley is a Board Certified Orthodontist. He graduated at the top of his class from Nova Southeastern University School of Dental Medicine in Fort Lauderdale, Florida. He then continued his education at the prestigious Orthodontic Specialty Program at the University of Washington in Seattle. During his training, Dr. Jolley earned his Masters Degree in Science in Dentistry. He has been published several times in the American Journal of Orthodontics and Dentofacial Orthopedics for clinical research regarding early treatment and quality of life improvements from orthodontic care. He has also been quoted in the Wall Street Journal regarding early orthodontic treatment. Dr. Jolley received the prestigious Graber Award from the American Association of Orthodontics for his clinical research study. Dr. Jolley lectured at the American Association of Orthodontic annual meeting in Washington DC. He grew up in a small town in eastern Utah named Vernal. His wife, Angela, is a native Texan from Allen. They have two children; a daughter who is six and a son who is one. When Dr. Jolley is not creating beautiful smiles he enjoys spending time with his family, golfing, fishing, reading, and snowboarding. He is also very active in his church. Dr. Jolley is very excited to be practicing in Trophy Club. He and his wife look forward to raising their children in such a wonderful area and serving and participating in the community. 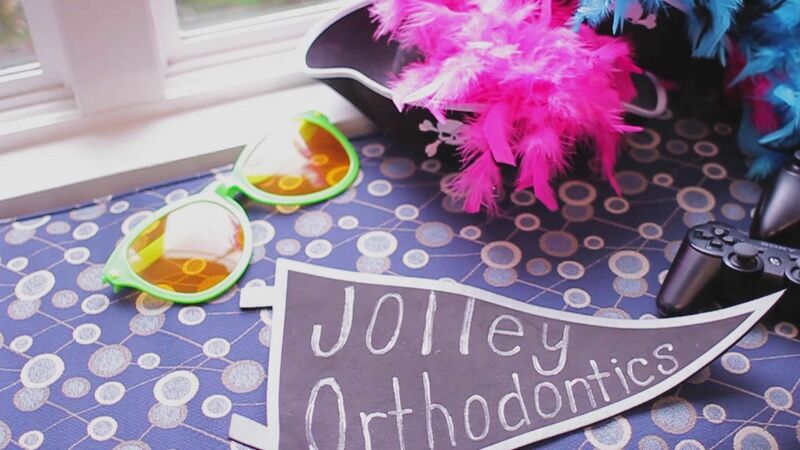 Dr. Jolley's goal is to provide the highest quality of orthodontic care to children, adolescents, and adults.